Jamaica’s #1 visited tour attraction, located in the parish of St. Ann Ocho Rios, this Dunns river falls tour offers a 600 ft falls, for climbing while its natural water’s massages your body and relax your mind. This tour is for your party only. Jamaica’s #1 visited tour attraction, located in the parish of St. Ann Ocho Rios, this Dunns river falls tour offers a 600 ft falls, for climbing while its natural water’s massages your body and relax your mind. 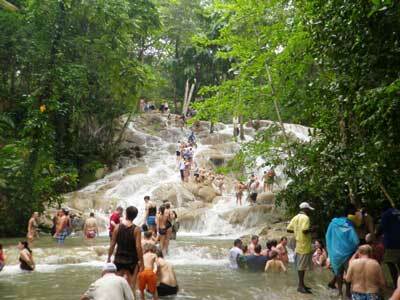 Dunn’s River Falls & Park is the best place to enjoy a Jamaican sun shining day. 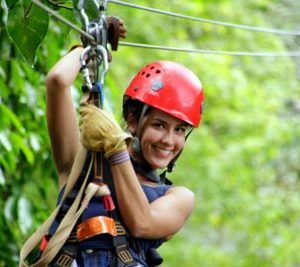 Guest can climb the 600 feet from the base of the falls, hand-in-hand like a linked chain, guided by competent and reliable tour guides. Dunn’s River tour guides are experienced at leading you up the falls and can use your camera to take your picture as you pose under different areas of the water falls. Climbers can enter the falls from different sections; while taking those memorable photos. 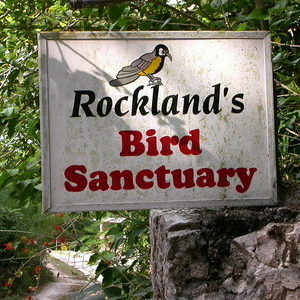 The Dunn’s River Park offers many souvenirs and crafts, shoe rentals, changing facilities, and lockers. 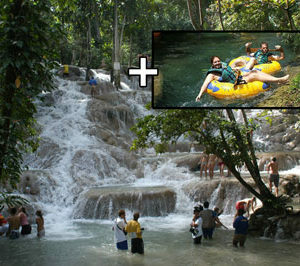 Jamaica’s Dunn’s River falls, An exciting fun and activity tour for everyone. 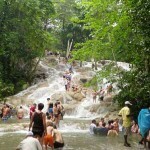 Dunns River Falls and Ocho Rios shopping tour. 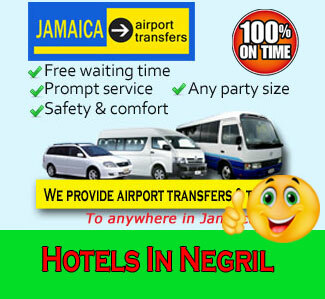 Pickup and drop off from All Hotels and Villa. 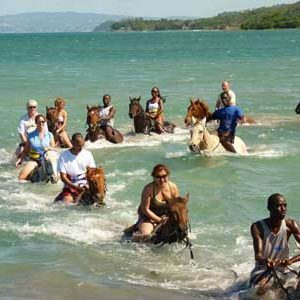 Ocho Rios (Spanish for “Eight Rivers”) is a town in the parish of Saint Ann on the north coast of Jamaica. Although Christopher Columbus anchor at many spots along the Jamaican coast, many believe that Christopher Columbus first set foot on land in Ocho Rios. Just outside the city, travelers and residents can visit Columbus Park, where Columbus supposedly first came on land, and see maritime artifacts and Spanish colonial buildings. 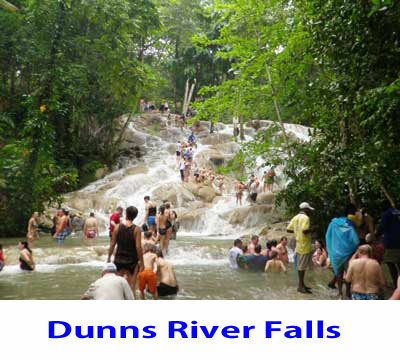 Book Dunns River Falls Tours with Jamaica Airport Transfers and Tours, your friendly tour operator near you. Price: Total payment including all fees and taxes. 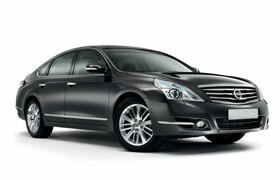 Deposit: Booking deposit or full payment where applicable to guarantee your reservation. Balance: Must be paid upon check-in with our local rep/ operator or online before service rendered. Descount: Used coupon when booking two or more Tour/ Excursions in the same shopping cart. For Tours, Excursion and Transfers, we issue full refund for your deposit or full payment before 48 hours prior to service time if: Canceled by client prior to service date with a minimum of 48 hours prior notice by email to HERE. Your plane or ship skips/misses the port. A medical problem prevents you from safely participating in the excursion (we will verify with the excursion operator or guest may send doctor’s note). This applies to individuals only and not the remainder of the group. All changes and / or cancellations must be made before 48 hours. A charge of 25% of the total will be made if a cancellation is made within 25-48 hours of the reservation. If cancellations is notified within 24 hours prior to the reservation time a charge of 50% of the booking price. 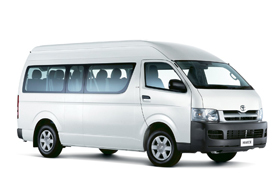 If no cancellation is received, the passenger is a NO SHOW, A driver was/has been dispatched for the pick up therefore full payment is due and will not be refunded. Vehicle Occupancy: Client agrees that the maximum number of people in the vehicle shall not exceed vehicle capacity or original agreed upon number. 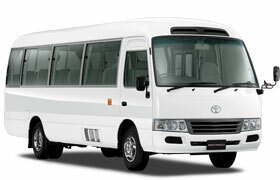 Any additional occupants will be charged extra so long as vehicle capacity has not been exceeded. The greatest falls i ever climbed awesome tour.